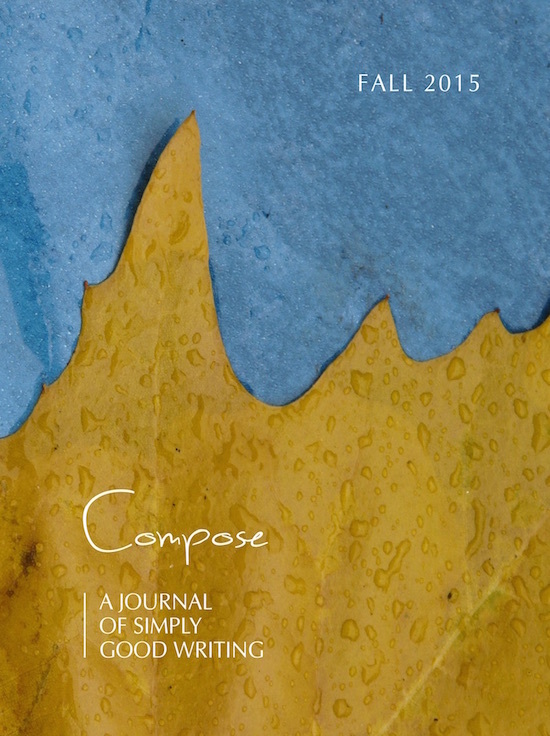 Read issues from Compose Journal online, completely free! We'll let you know when we publish new issues, when we open for submissions and add news to the site. * we will never share, sell or rent your email - ever! The writing looks fantastic […] and the entire journal is classy and stylish. 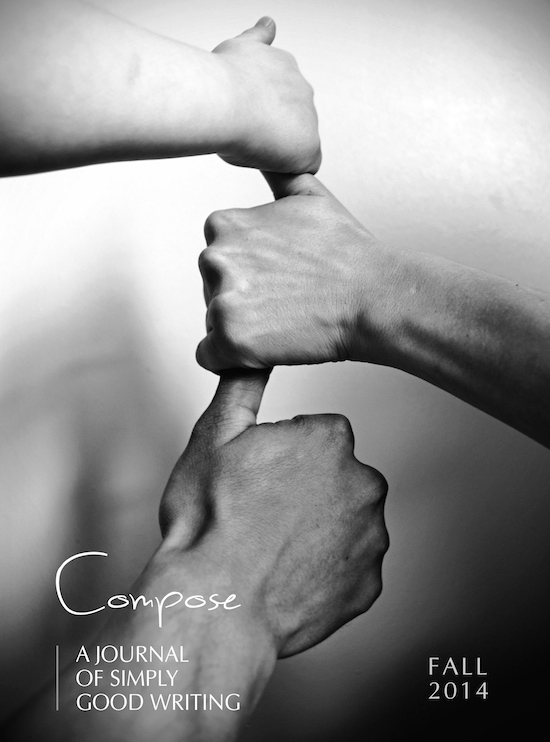 Compose is a work of art. I can’t wait to read it all. 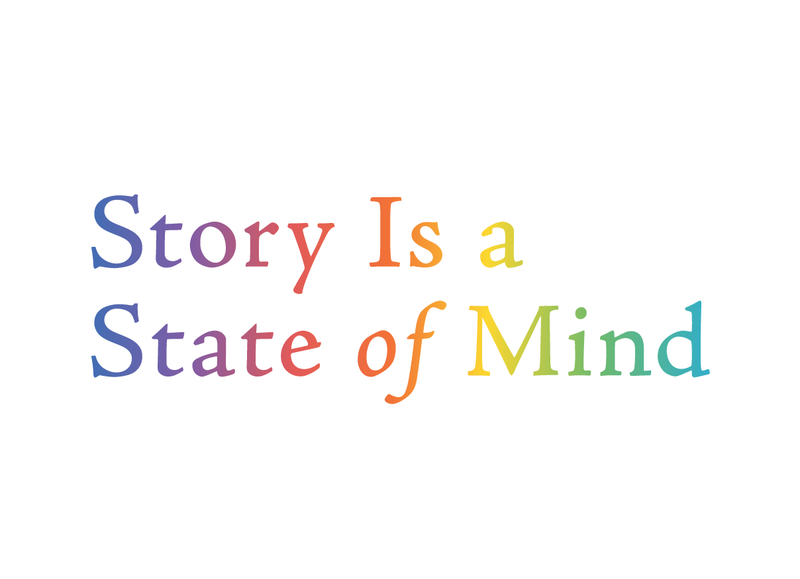 Some journals are great about putting writers work in-progress pronto via Submittable! 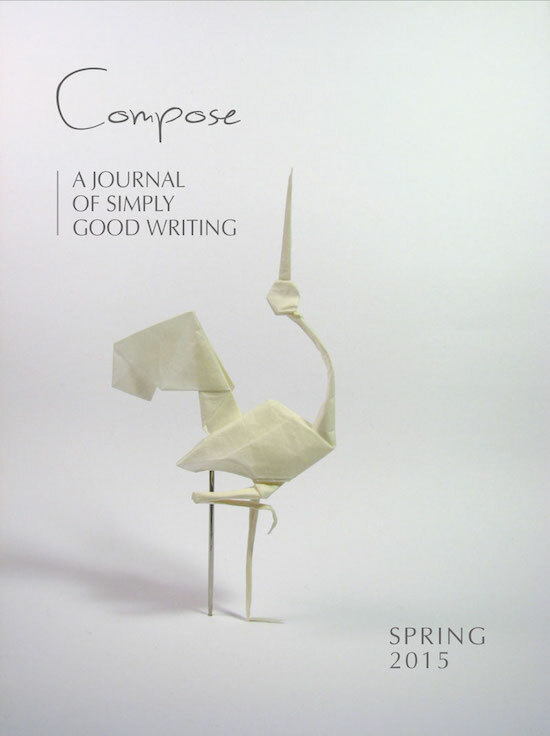 We’re talking about Compose composejournal.com ! One thing that’s difficult to gauge about an online journal is how much material there is. You can’t pick it up and get a sense of its size by hefting it around a bit. 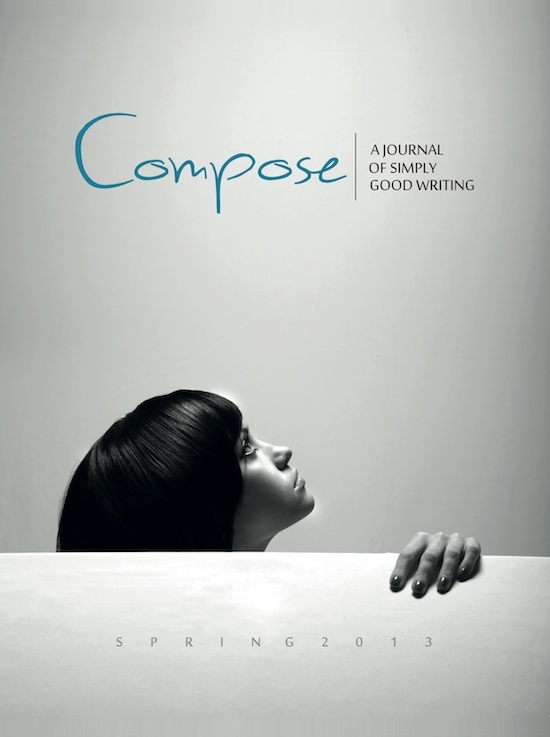 Let me assure you that the Fall 2014 issue of Compose Journal is BIG. 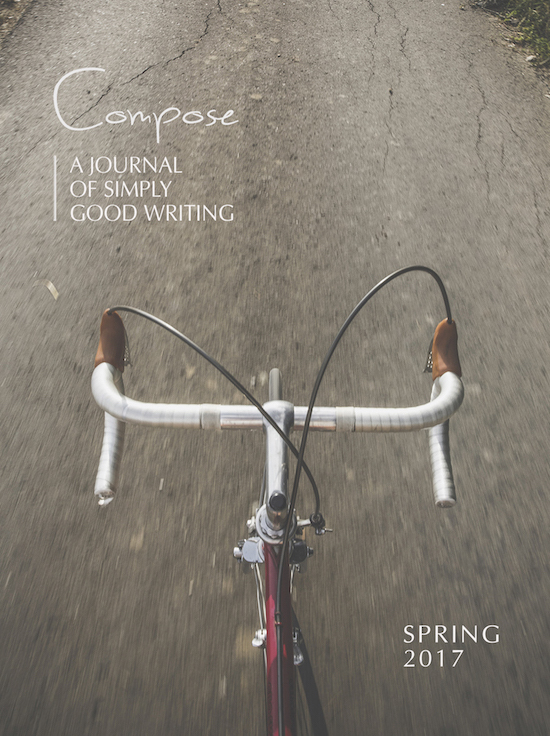 Spending a sunny afternoon on my deck browsing essays in the inaugural issue of @ComposeJournal. Impressive! 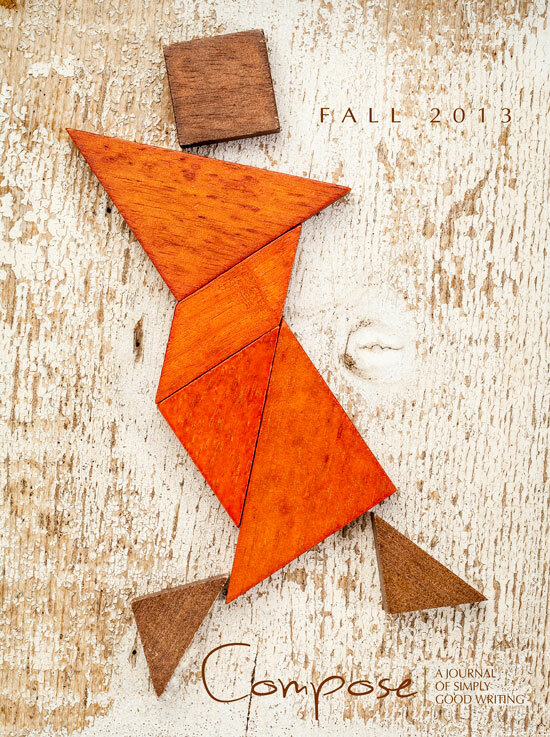 So excited to dive into @ComposeJournal‘s inaugural issue! Continuing to connect with other writers online. 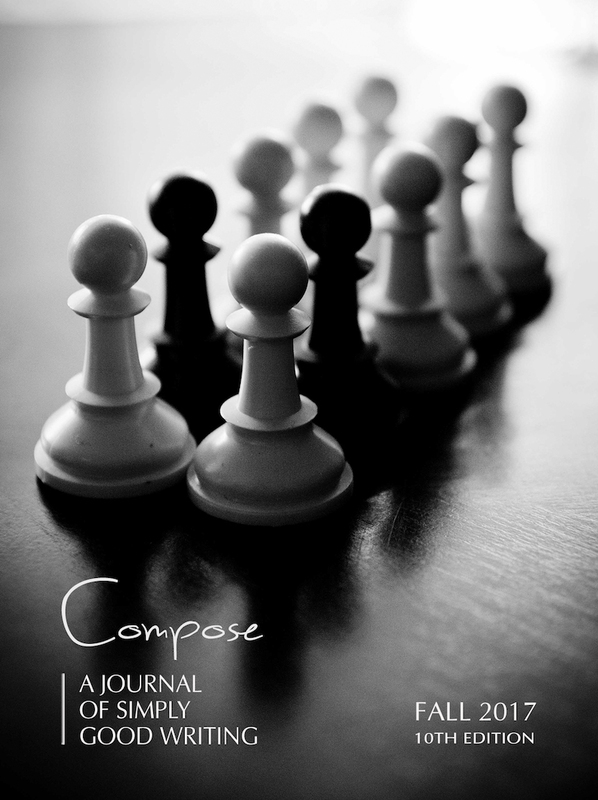 Just followed @ComposeJournal. You should check it out. 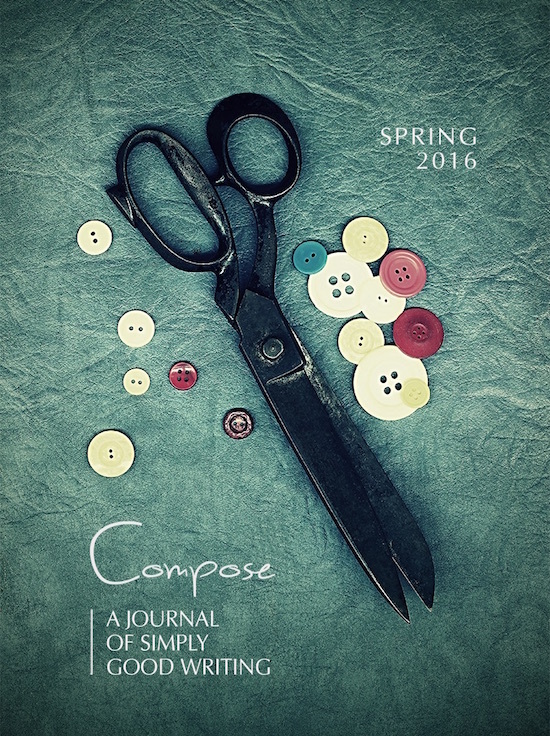 Have you read the first issue of @ComposeJournal yet? Get on it! Compose is presenting fabulous work on a regular basis. Maybe even some of mine…someday. Give it a read. 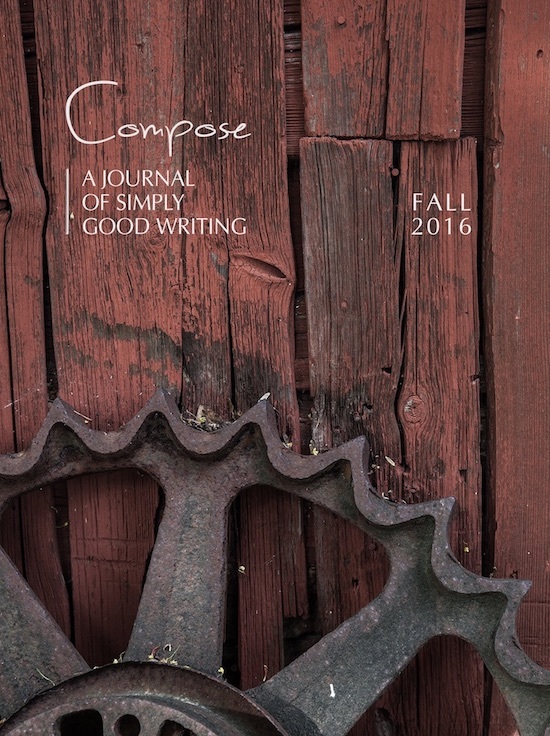 Enjoyed reading @jennyrough‘s The Golden Notebook in the latest issue of @ComposeJournal – really relatable, well-written piece. [W]ho is this stunning Rebecca Hazelton—Master of Images? […] Last stanza of first poem has me ruined as a writer. […] Her command of language and the images she creates are breathtaking.